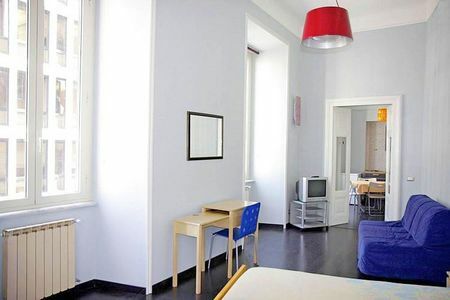 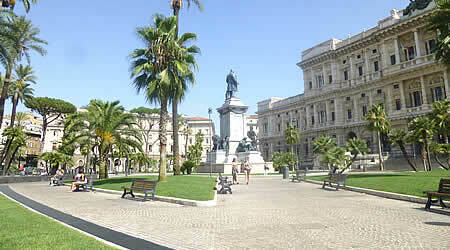 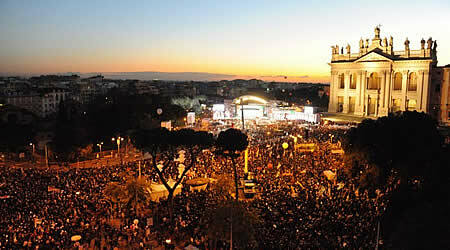 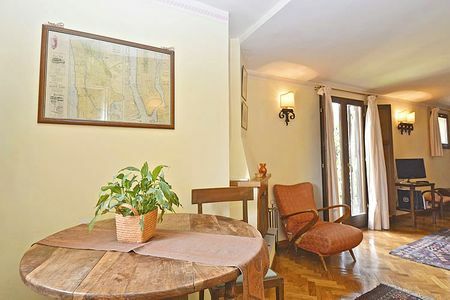 Here you will find a wide choice of apartments and holiday homes in Rome for rent for short periods. 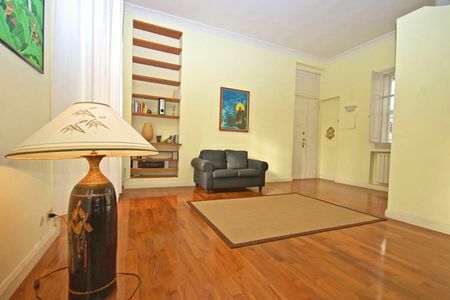 We offer a selection of apartments divided into zones and localized on the Google map. 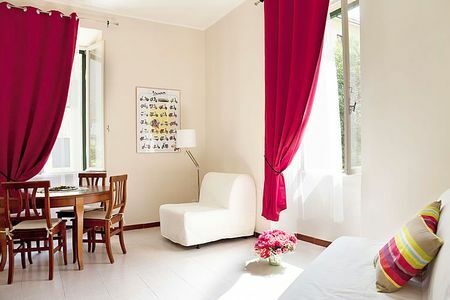 Every proposed solution is fully furnished and equipped, as shown in the tab of each apartment. 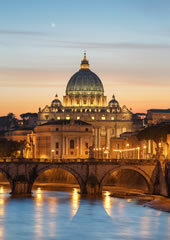 If you want to stay in the city of Rome, one of the most important and well-known cities in the world, and admire the many monuments, churches (more than 400 churches in the historical center only), squares, which are wonderful places to stop during your routes around the city, the ancient ruins that made Rome famous throughout the world and historically everlasting, on our site you will find the best solution at the right price!